Never apologize for being well dressed. How are people supposed to see your first class pumps in rainy weather if you are covering them with old fashioned, black or dark rubber galoshes overshoes? 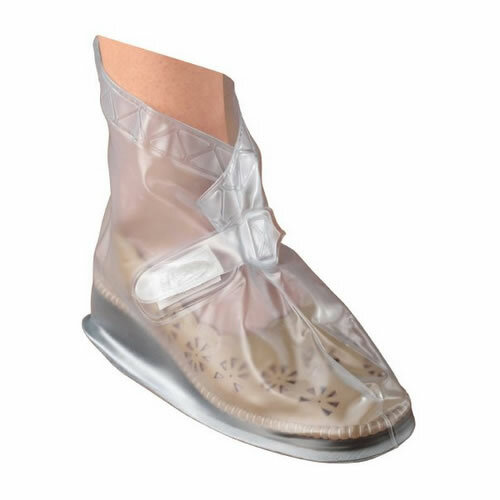 What if there was such a thing….clear galoshes? That’s right, traditional galoshes do a great job of protecting high dollar dress shoes from the elements….mud, rain, show, all the wettest elements in all the worst places. However, what they don’t do, is allow anyone to actually SEE the shoes you are wearing. 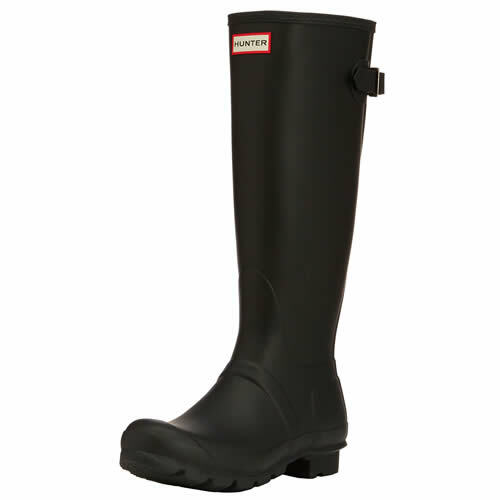 Indeed, the only things these black rubber boots allow people to see are…..drum roll please, BLACK rubber galoshes. 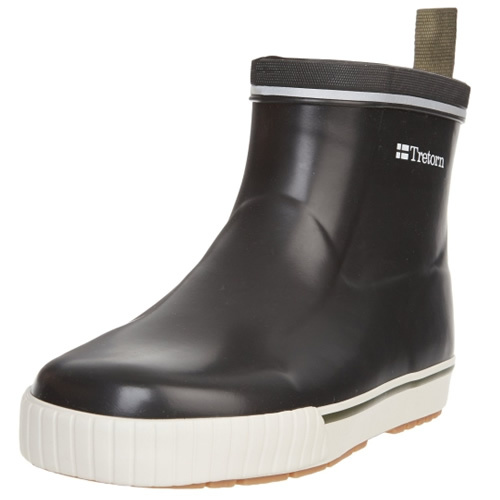 How ugly can black rubber galoshes be? I don’t have to do much convincing I’m sure…just take a look for yourself sometime. Wouldn’t it be great if you could take those same dark, non-see-through rubber covers and make them “see through” or just plain clear? Think about it….clear galoshes….hmmm. Some might say that clear galoshes could detract from the beauty of an expensive pair of dress shoes, but we’ll let you be the judge. 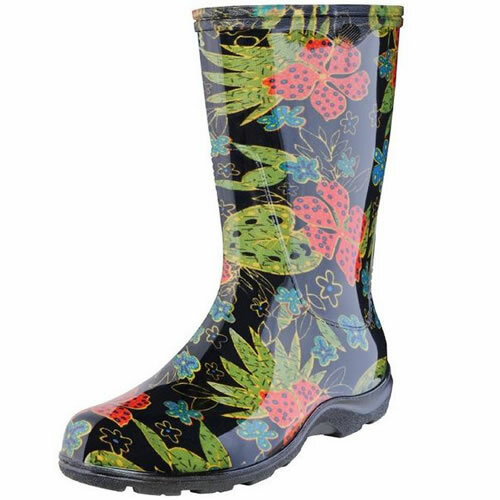 Others have suggested that the reason we don’t see more clear galoshes on the market (say, by Tingley or Totes) is that perhaps they couldn’t make them durable AND clear? Never fear. If you still like the idea of clear galoshes and believe they could actually offer clear over-the-shoe protection from rain, snow and mud. 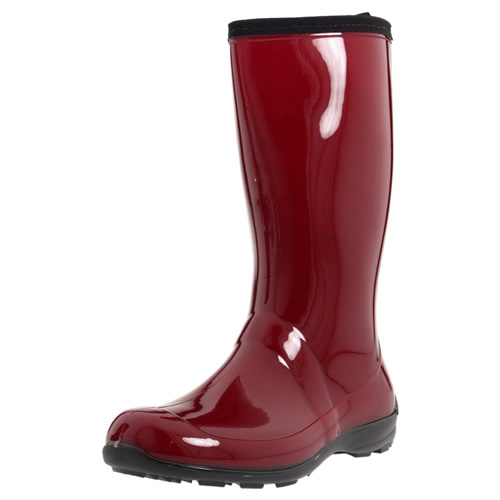 The popular drizzle boots do offer the impossible, and they are technically, clear galoshes rather than rain boots. Easy to take off, easy to slip on. The button-loop closure is attached to easy clean PVC on pliable boots. The Drizzle boot fits shoes up to 3″ heels and runs in the following sizes: SM (5-6), MED (7-8), LG (9-10), XL (11-12) . Good traction in the elements, and works well with flats and narrow shows for sure.